Headed to #SaaStr2019? Come Meet Our Team! Back Headed to #SaaStr2019? Come Meet Our Team! This week, join the Tugboat Logic team at the SaaStr Annual 2019 Conference, the largest gathering in the world for B2B software. The event runs from February 5-7 at the San Jose Convention Center. We will be debuting our latest product release, which demystifies and automates the process of preparing for security certifications such as SOC 2, ISO 27001 and more! 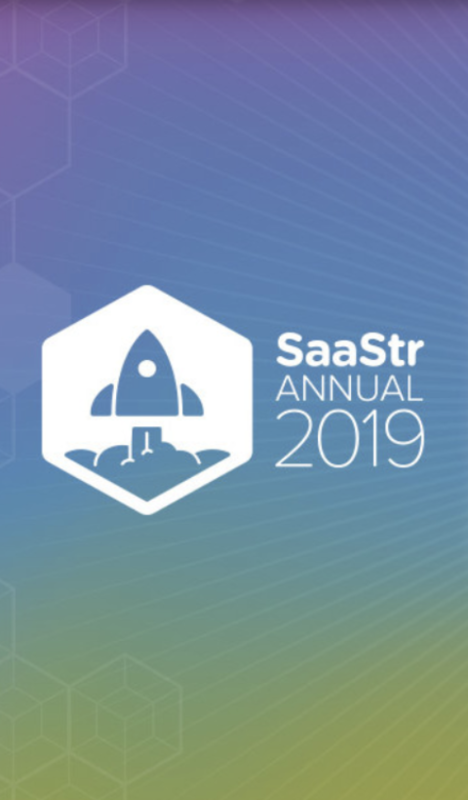 If you’re attending #SaaStr2019, please do stop by our Booth #110 , we’d love to meet and talk about your security program challenges and how we might be able to help you get secure and sell more!